Going to the Halloween Party! 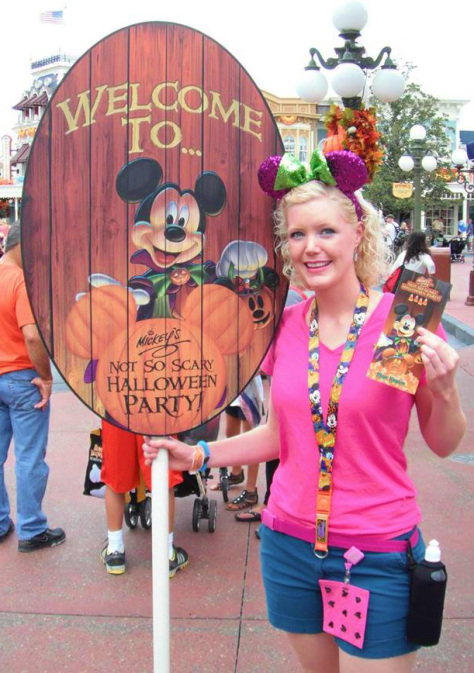 In case you’ve never attended MNSSHP before, the party is an after-hours, separate ticket Halloween celebration that features a lot of must-see Halloween-themed entertainment, such as the “Boo To You Parade,” “Happy HalloWishes” fireworks, tons of Disney characters in costumes – especially the villains! -, and much, much more. 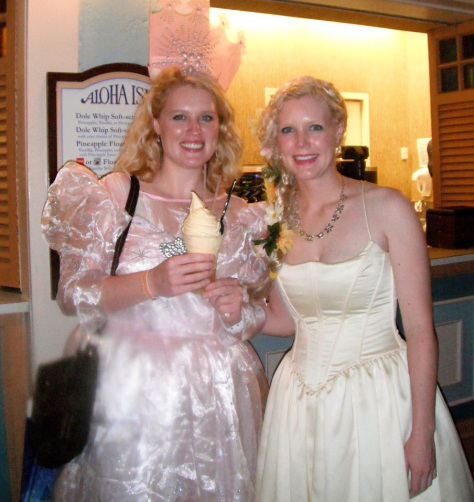 The party also features trick-or-treating stations with free candy for kids of all ages – yes, this means that adults are welcome to participate! As Glenda The Good Witch from Wizard of Oz. 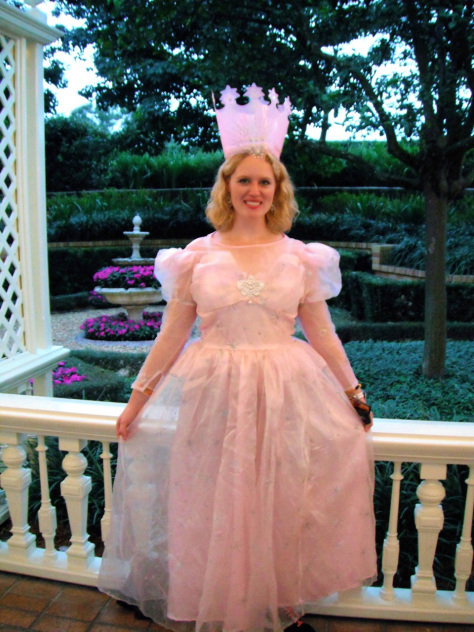 MNSSHP is the only time that park guests of all ages are encouraged to dress up in costumes. Last year, we saw whole families dressed in amazing homemade Disney costumes – going as the entire cast of ‘The Incredibles’, the entire cast of ‘The Little Mermaid’, more Disney princesses and villains than you could shake a stick at….just amazing costumes and make-up!